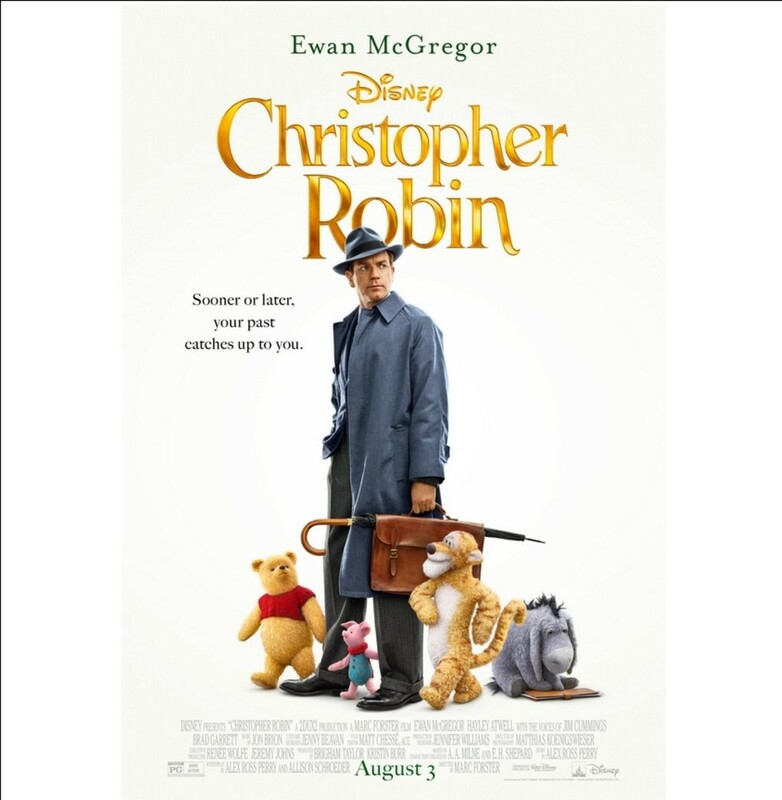 SMart Film Club will be showing Christopher Robin this Saturday 19th January in St Martin’s Lower Church Hall. Doors open at 6 pm for a 6.30 pm start. Drinks and snacks available to purchase.